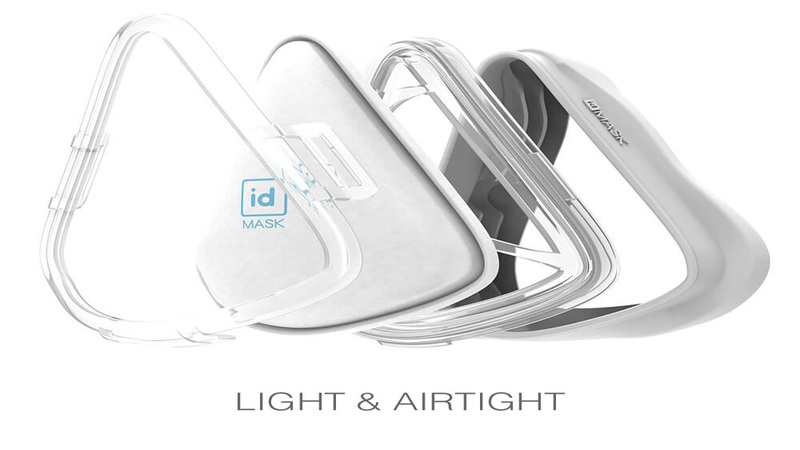 Nirvana Being, producers of innovative products and solutions for protection against indoor and outdoor air pollution, today, announced the launch of idMASK2 for adults and kids. These sturdy and comfortable activity masks use patented, advanced technology; with electrostatic cloud filters that capture pollution particles from PM2.5 down to PM0.3, with very little breathing resistance. The masks filter out 95% of particles and the large surface area of the filter aids in comfortable air flow. Though these masks are for everyone, they are devised especially for use while engaging in intensive activities like running, bicycling, soccer, tennis, cricket, golf or any active sport, given their excellent performance.